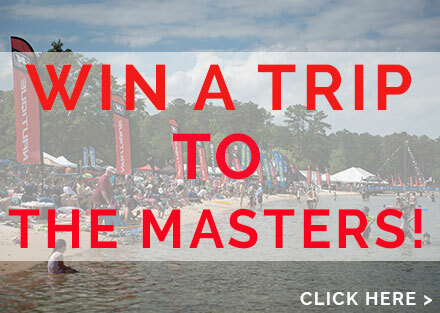 How does Harley Clifford win almost every contest he enters? Years of practice and dedication, of course, along with a little help from the Remedy. With an aggressive 3-stage rocker and triple concave flowing into the venture quad channels, this board will take you and your riding straight up. 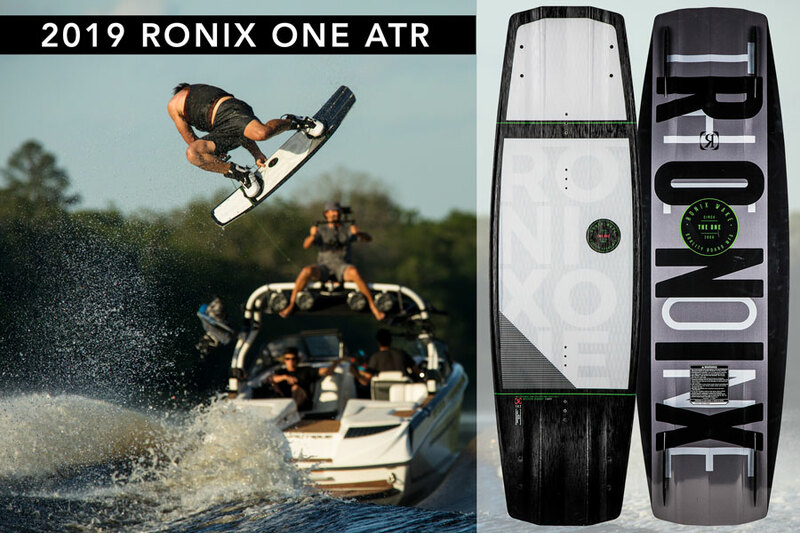 The Ronix One ATR offers the same shape and riding style as the One Time Bomb, but with a more controlled pop off the wake at a more affordable price. Enjoy the responsive and exaggerated 3-stage rocker line with a more straight up, explosive pop. The Murray shape begins with a subtle 3-stage rocker. 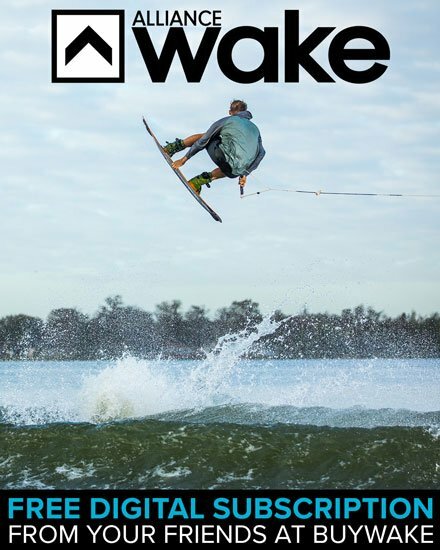 There is no flat spot, the rocker simply increases under foot for a colossal boost of the wake. 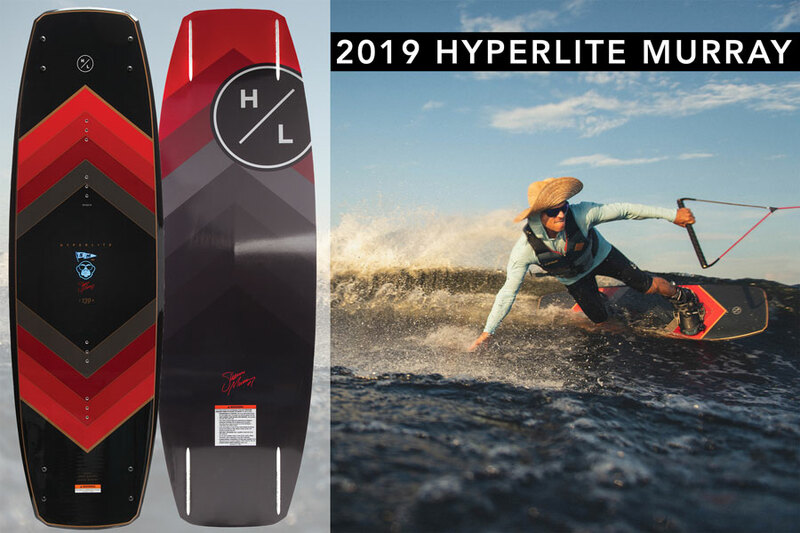 Carrying on from past shapes, Hyperlite kept the variable edge design and center landing spine, making the board enjoyable for riders of all ability levels. 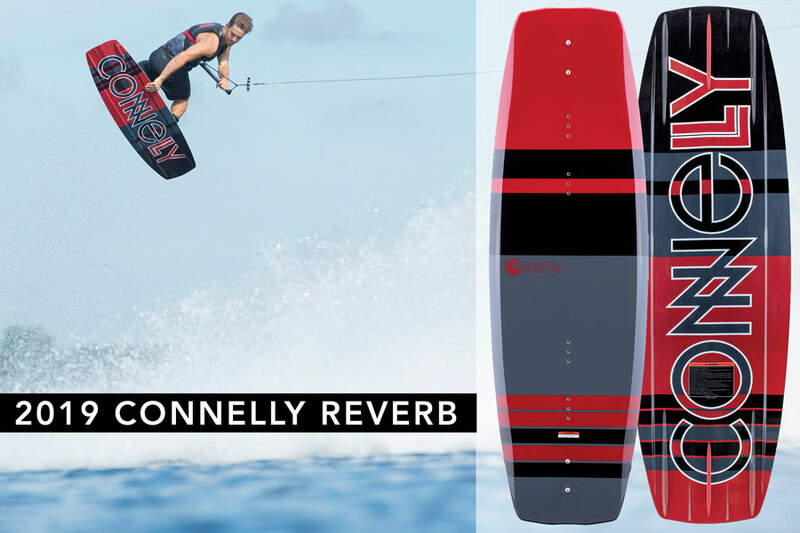 Acting as the Connelly team board, the Reverb is back. 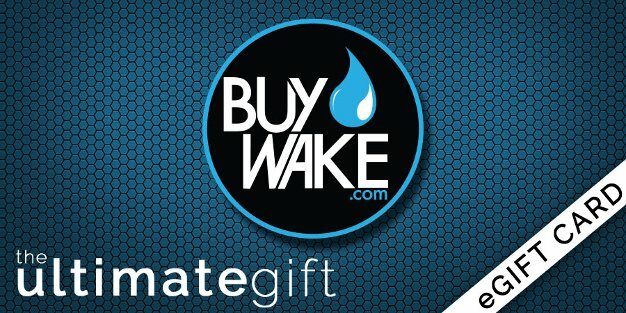 Whether you’re a technical schralp lord or more of laid back and stylish rider, this board’s shape caters to the many. 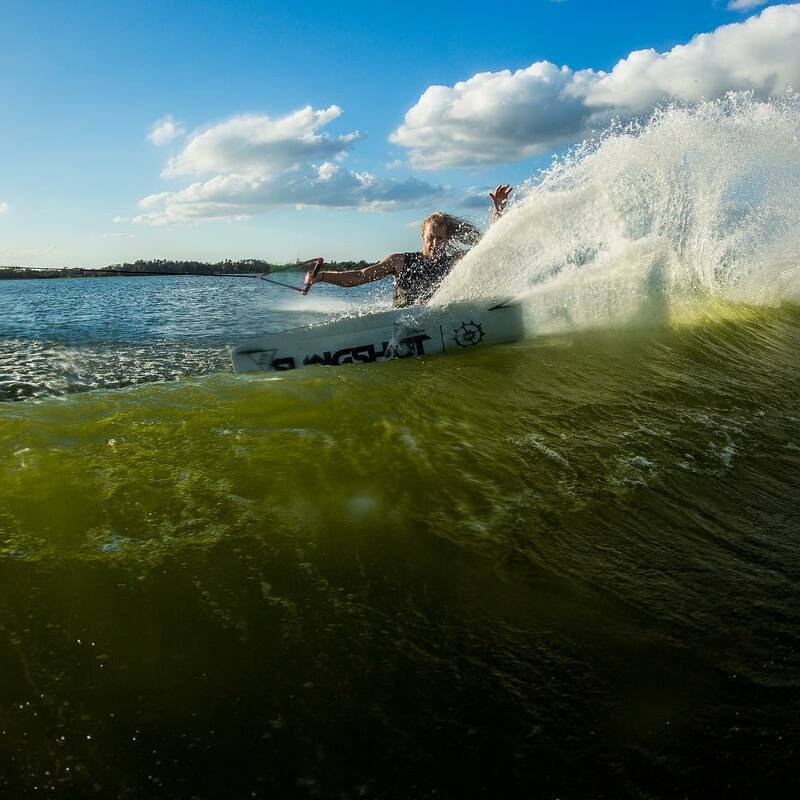 A 3-stage rocker provides pop off the wake, and a full-length center spine offers a bit of cushion when blasting into the flats. The Pill is a high-flying boat board built to be ridden with energy and speed. 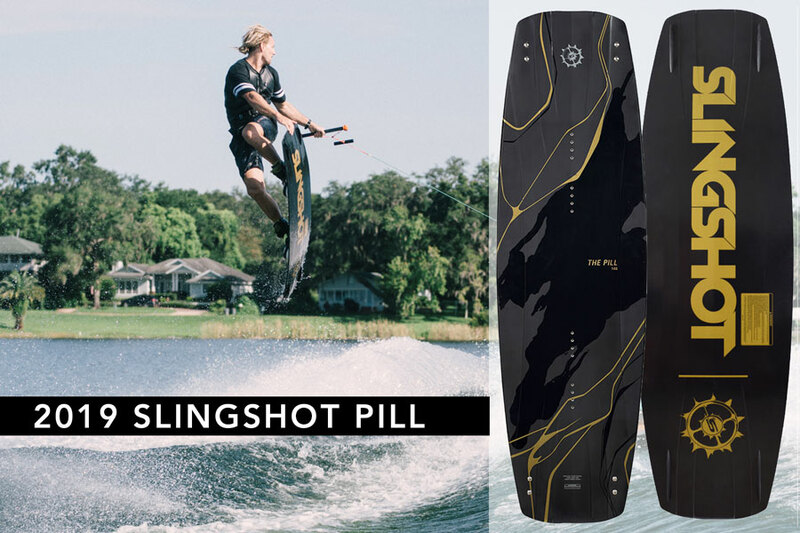 Perfect for advanced boat riders, the Pill features dual NACA tech channels and a firm flex pattern for big traction and instant pop off the wake. 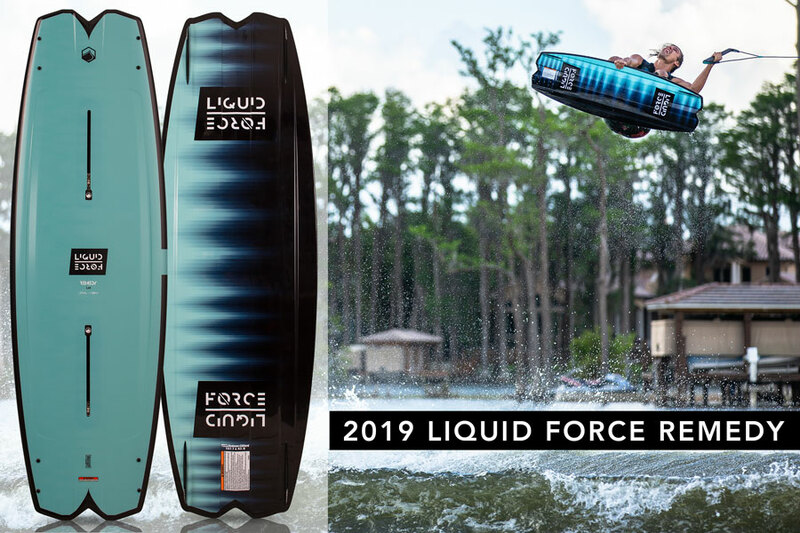 A 3-stage rocker helps give the board more lift and a center V-spine profile helps to break up surface tension on the Pill’s massive landings.